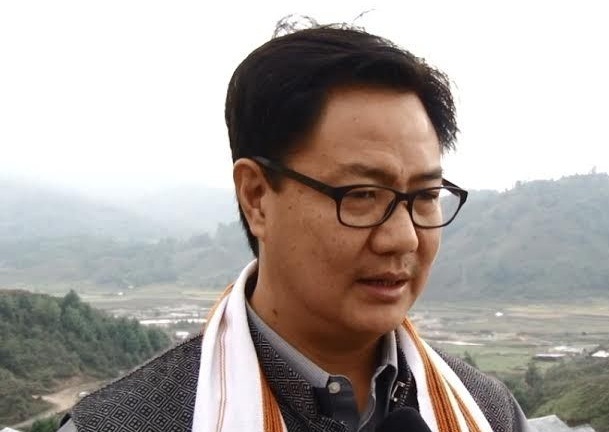 The health condition of Minister of State for Home Kiren Rijiju is fine and he is recovering well. Rijiju underwent a minor operation for sinusitis on Friday. “Both my kidney stone removal and septoplasty partial turbinectomy plus meatal antrostomy surgery were successful. I am completely fine and recovering well. I am extremely grateful to the entire team of doctors and staff at AIIMS. I will be indisposed for few days,” the minister said. He was admitted to AIIMS on Friday. This is the second time in the last 15 days, where the union minister has been admitted to AIIMS. Earlier on May 30, Rijiju had undergone a stone removal procedure at the Department of Urology in AIIMS.